Hello and Welcome to the Northern Hills Veterinary Clinic! Northern Hills Veterinary Clinic, formerly Johnson, Jones, and Ireland, is a full service facility located in Sturgis, Sout​h Dakota. Click on the services tab to see what services are available for your animal family members. These would include orthopedics, ultrasound, echocardiograms, reproduction, dentistry and in-house laboratory for diagnostics and full service surgery. We currently have 3 great locations to serve needs. We'd be delighted to meet you and your animal family members. Come work and play in the beautiful Black Hills of South Dakota! 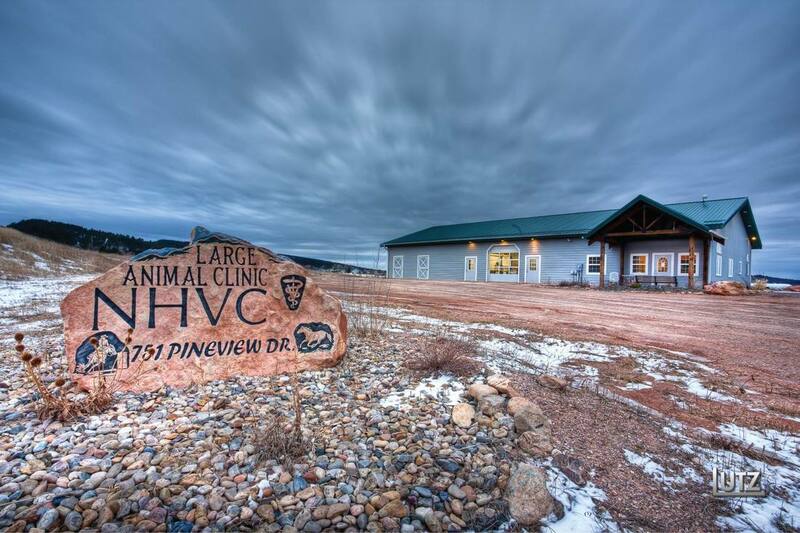 Northern Hills Veterinary Clinic is a 5 doctor mixed animal clinic located in Sturgis, South Dakota. We are currently looking for a motivated, self starter, team oriented veterinarian to join our Large Animal Team. The Large Animal team includes Dr. Scott Cammack, 2 veterinary technicians, and a receptionist. 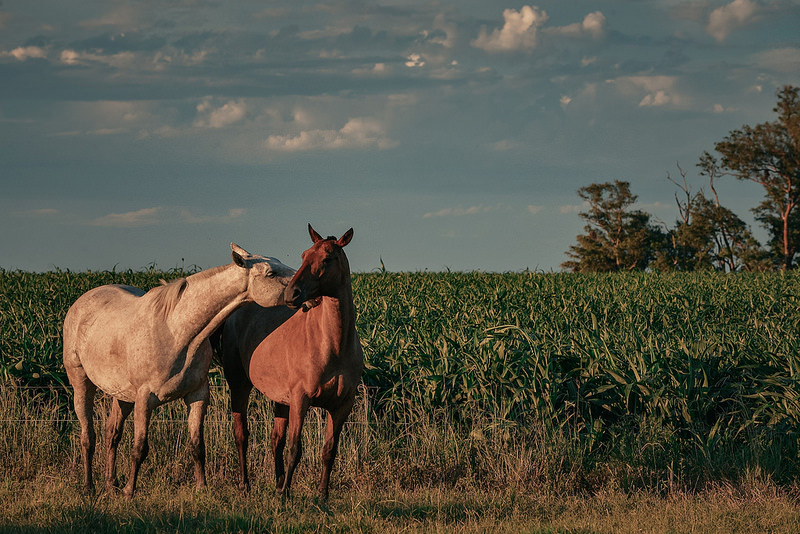 The position would be about 75% equine and 25% bovine based, practicing a high level of care. The clinic is equipped with portable digital x-ray unit, surgery suite, gas anesthesia, power float equipment, shockwave, ultrasound, portable hydraulic chute, IDEXX laboratory equipment, and Coggins laboratory services on-site. Each veterinarian works a 4 day work week with rotating Saturdays and after-hours emergency services. To apply for this opportunity please send your resume to nhvcequine@gmail.com, mail 751 Pine View Drive Sturgis, SD 57785 or call 605-347-3606 ext. #2. 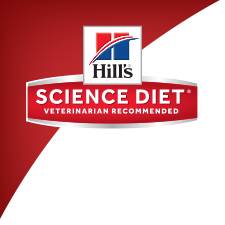 We offer Hills Science Diet for the general over the counter diets and Royal Canin or Hills Science Diet for our various prescription diets.